Sets are one of Swift’s collection types. A set stores an amount of unique values, that have no particular order. 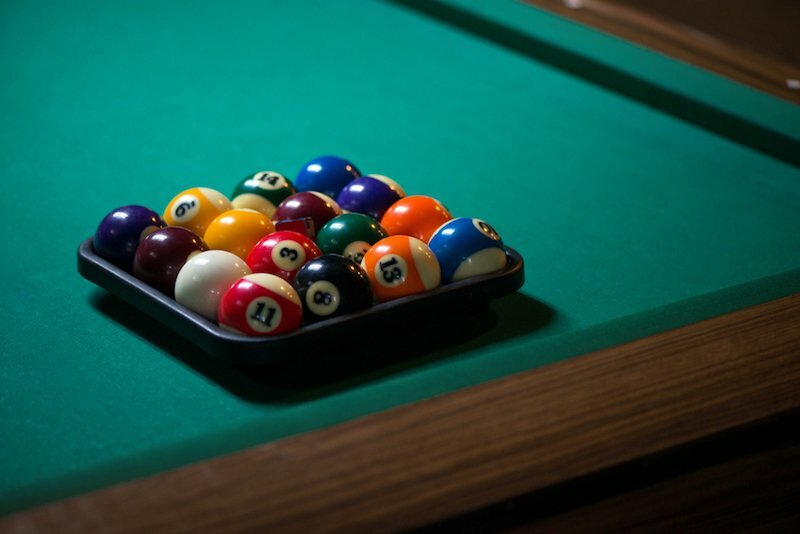 You can imagine a set to be like a box of billiard balls: They are all unique in terms of color and number, but they don’t have a certain order inside the box. We will learn more about mutable sets later on. Note that the order of the values in the loop can be different every time you run the code. From the outside it looks like they the values are picked randomly. As before, the order of the output can be different every time you run the code since sets are not ordered. In this case, the sets are equal. Of course you can also store values of your own type in a set. This type could be for example a struct or a class. However, in order for the set to work properly, this type has to conform to the hashable protocol.